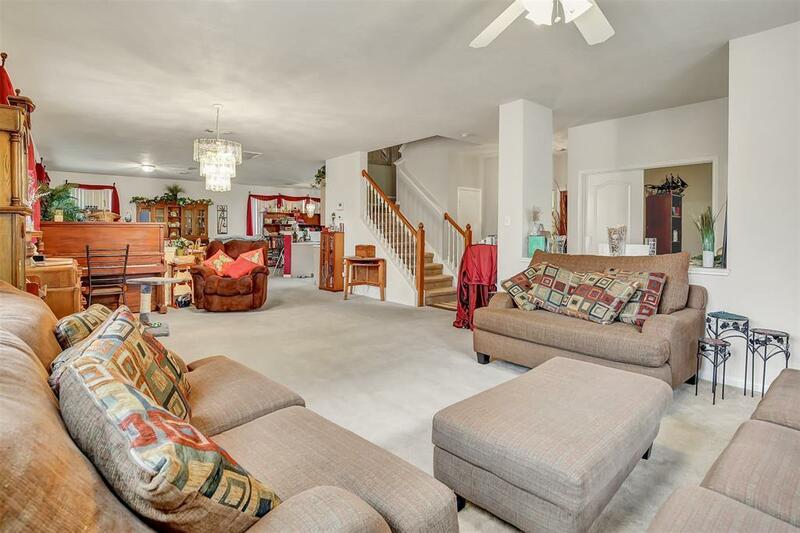 You will fall in love with the adorable home with great curb appeal! 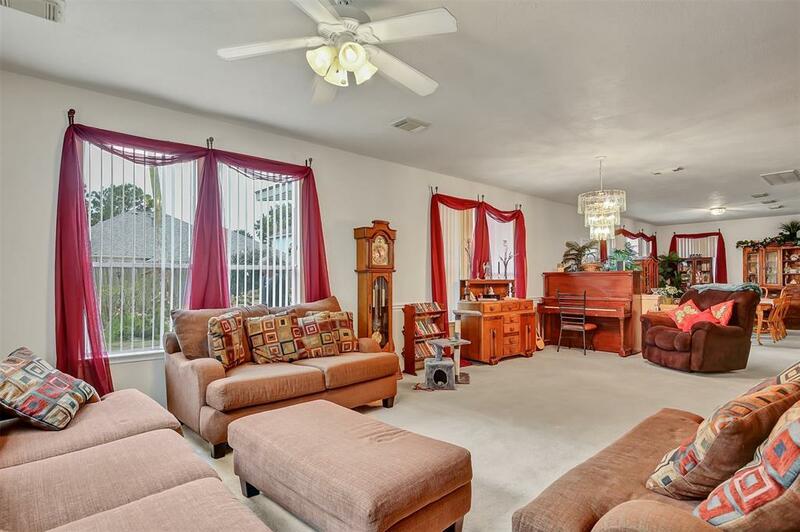 Inside, features a spacious open floor plan and a large master bedroom. The gameroom is perfect for movie nights or setting up a pool table! 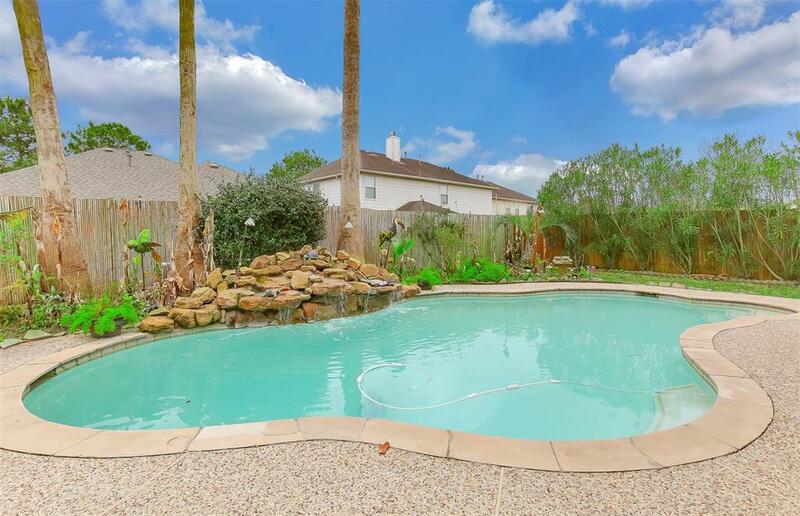 The backyard has a fantastic pool with a gorgeous waterfall. Had enough sun for a while? You can hang out under your covered porch and relax! The location is great with Goodson Middle School just a 2-minute drive from the home. 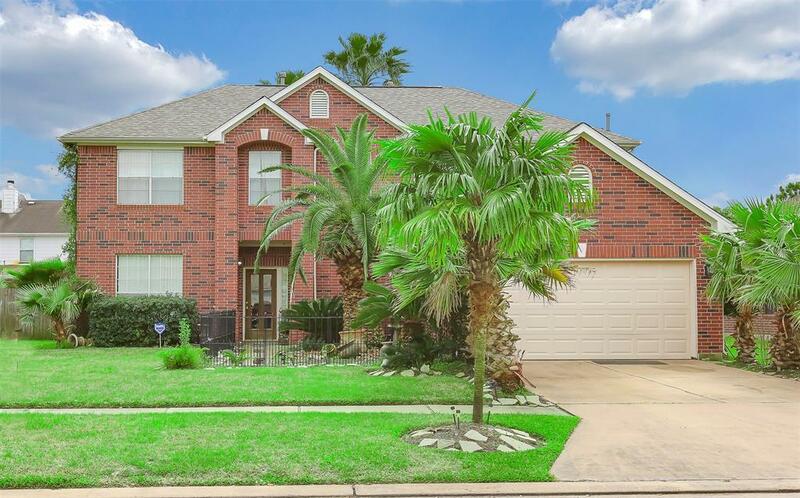 Your're right off of Barker Cypress and have easy to access to plenty of shops, restaurants, and grocery stores. The outlet mall is less than a 15 minute drive. Easy access to 290 and 99. The neighborhood has a lake with a trail for when you need to take a leisurely stroll. Come visit today!